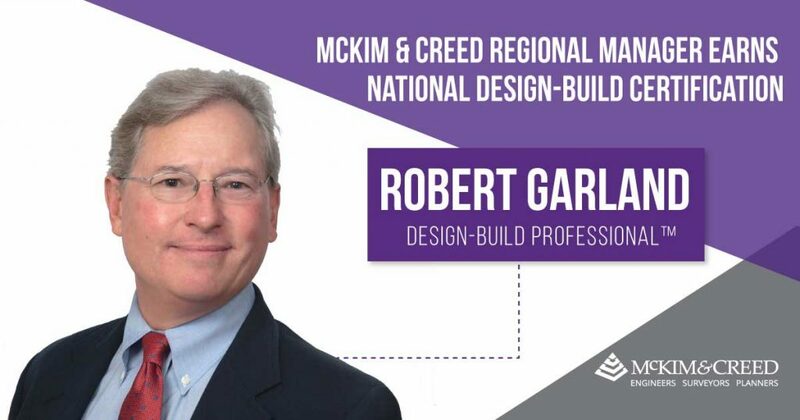 Robert Garland, PE, PG, ENV SP, regional manager with McKim & Creed, Inc., has successfully completed the Design-Build Institute of America’s comprehensive education and certification testing program to achieve the design-build industry’s highest designation as a nationally certified Design-Build Professional.™ Two to six years of substantial, documented direct project experiences in design-build project delivery experience is an additional prerequisite for Designated Design-Build Professional™ certification. DBIA Certification is the nation’s only measurable standard of an individual’s knowledge of the Design-Build Done Right™ principles vital to successful project delivery. By completing these requirements, which touch on all aspects of design-build, candidates earn the right to display “DBIA” after their names, identifying them to design-build end-users and the industry at large as experienced design-build professionals. Maintaining the Design-Build Professional™ credential requires a minimum of 24 hours of continuing education credit every two years. 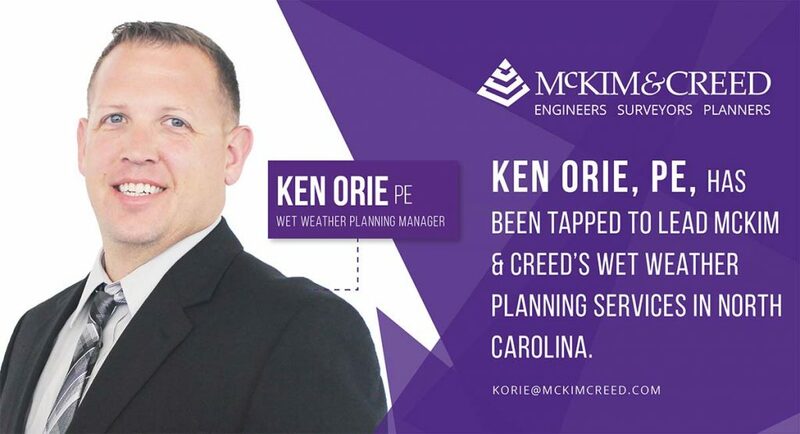 Robert joined McKim & Creed in 2013 and has successfully managed numerous design-build projects, including the challenging Key West to Sunset Key Directional Drilling Utility Installation and the award-winning Dale Mabry Diversion Pipelines Design-Build project. 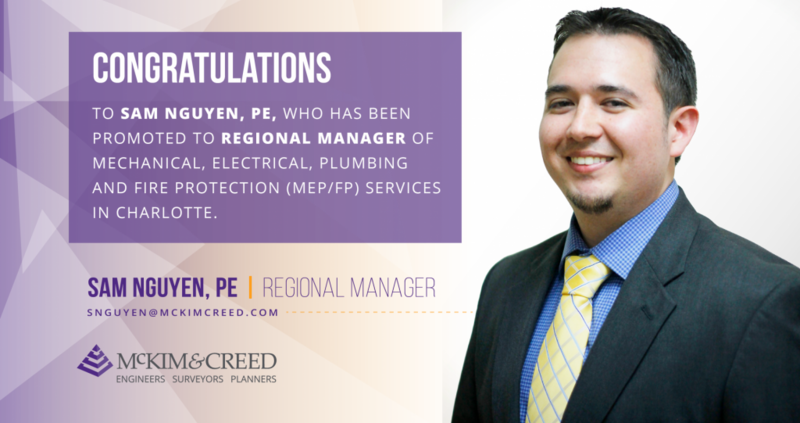 He currently serves as president of the DBIA’s Florida Region. 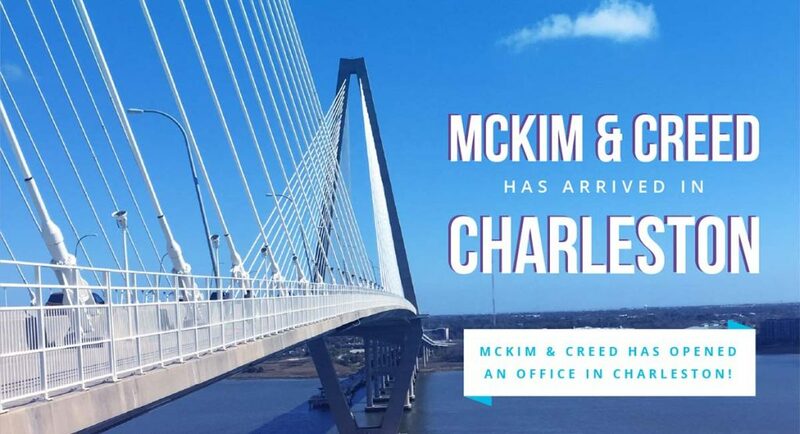 He has also served as president of the Florida Chapter of the American Public Works Association and was named the chapter’s Member of the Year in 2012.